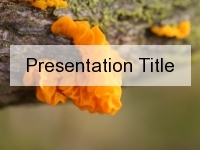 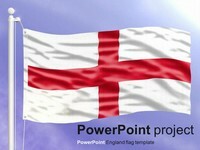 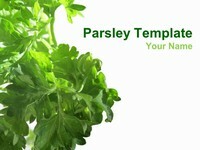 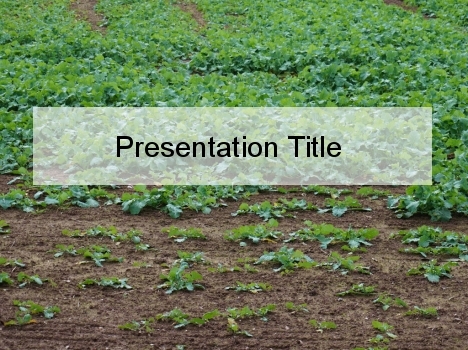 Here is a free PowerPoint template that shows a brown field with small green seedlings. 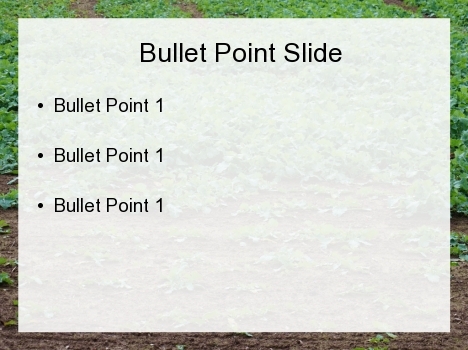 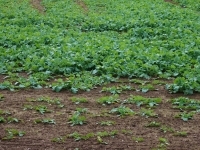 This is a perfect template for agricultural issues such as farm ecology, fertility and issues of soil health. 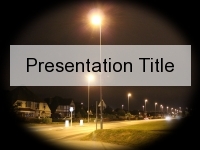 Please let us know your ideas for how to use this template by leaving a comment in the box below.